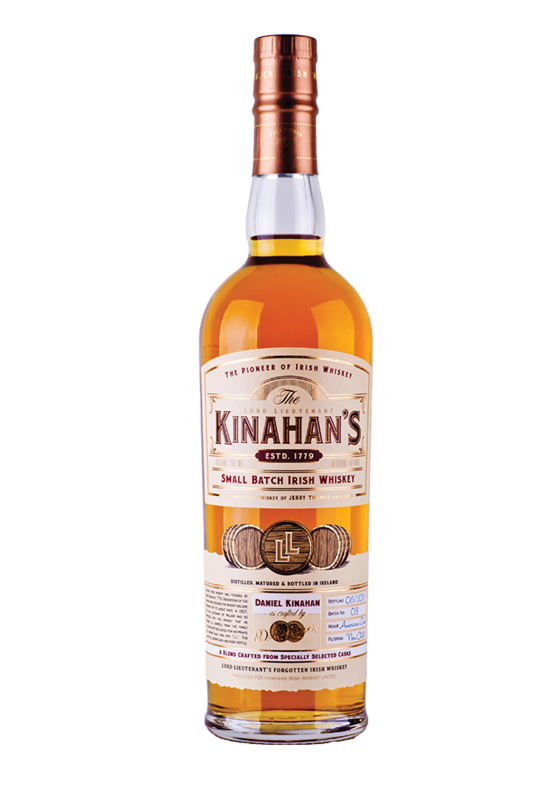 The result is a multi-layered, spirit with delicate aromas, overlaying the unusually mellow, malty, full flavoured character, which made Kinahan’s L.L. whiskey so popular to generations of whiskey lovers. Palate: a premium blend, sweet and floral in the taste with oak, vanilla and a hint of chocolate. Both spicy and fruity, with the finish that is toasty and complex.